We are introducing a new format for the classes. Click on the link above "Class Schedule" and you will now be able to see a calendar with the available classes. If you are interested, click the "Purchase Class" button at the bottom! If you have any questions, don't hesitate to ask! New SABRE Safety Awareness classes! This includes classes for Civilian Safety Awareness and College Safety! 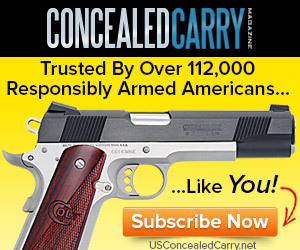 Save 15% on CrossBreed Holsters! Enter GreenStar2018 at Checkout! In today’s world, nothing is more paramount than keeping our families and our communities safe. 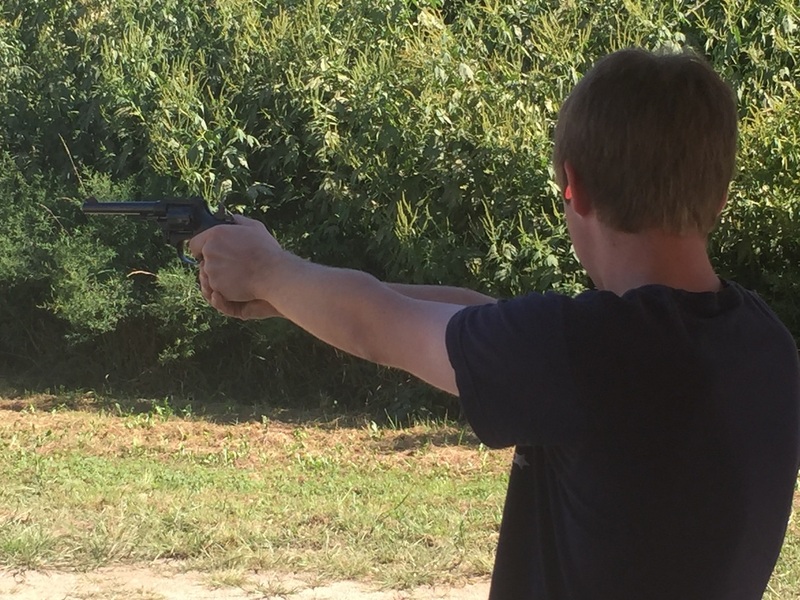 GreenStar Tactical is dedicated to helping you achieve those goals and teach you how to use and handle your firearms safely and competently.​ With my classes, you will learn more than the basics. More than the bare minimum. You will leave with the knowledge and tools to be able to keep you and your family safe. RESERVE A SPOT IN YOUR CLASS! 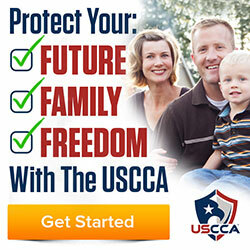 Protect yourself financially with USCCA Insurance. There is almost always a bonus of a chance to win a new gun with new memberships! These are the top products offered by USCCA, but there are many more available! Start in the classroom with the USCCA curriculum to be certified to get your Wisconsin CCW permit. You will learn more than the basics and walk away knowing more than you came in with! 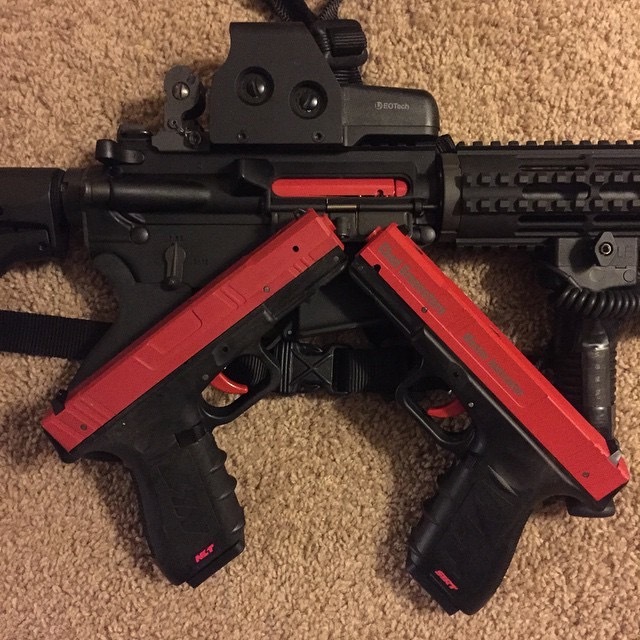 Right now I have an outdoor range available to use. Obviously this is weather dependant; however, Spring of 2018 will bring a new indoor opportunity, as well! 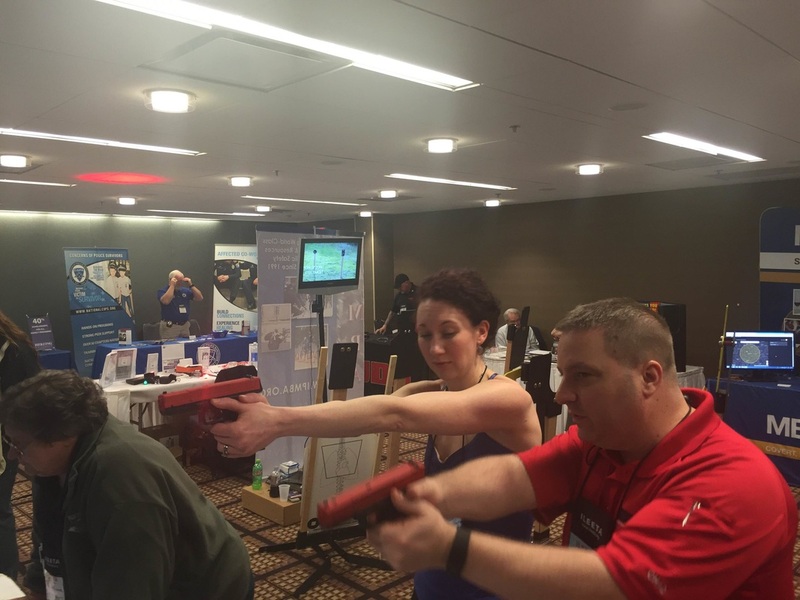 Going beyond classroom for your CCW and into live fire drills is the best way to enhance and maintain your skills! I represent Next Level Training, maker of the SIRT training pistol. I completed the one and only SIRT Master Instructor school in Seattle, and am proud to be a member of their family. We use these in the classroom, and they are available to you for purchase at a student discount! In addition, we use L.A.S.R., a computer based training program. That will also be available for purchase. Click "Register For Classes" at the top of the page to submit your registration. Payment is due before the class date.